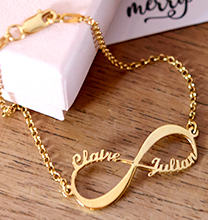 If you want to show off your name, there is no better way to do it than the Bar Necklace in All Capital Letters. 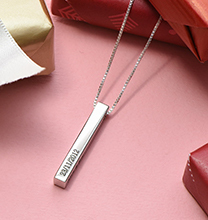 This bold engraved bar necklace makes a statement using all capital lettering. 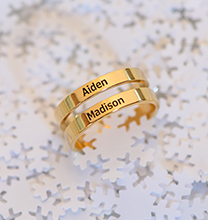 Engrave any name or word you want on the horizontal bar necklace. 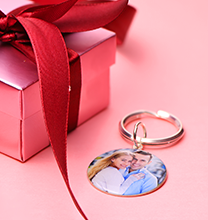 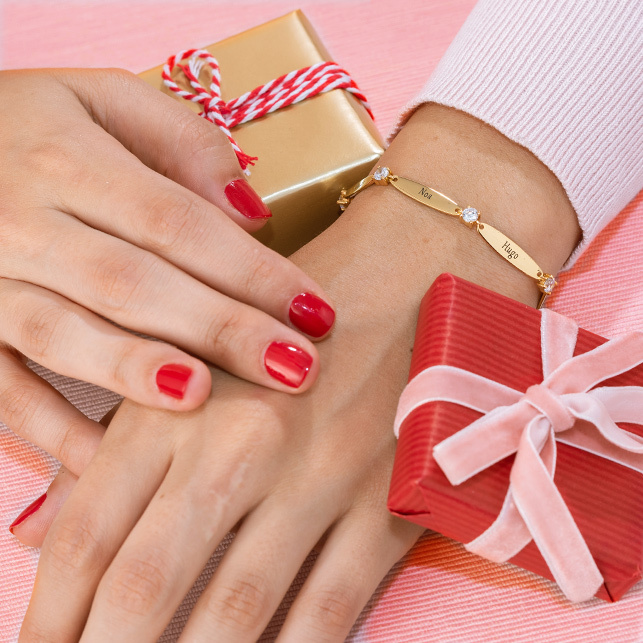 It is a truly unique piece of personalised jewellery so make your inscription unique and fun! 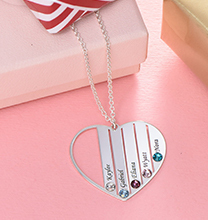 This personalised bar necklace is also a great gift to give someone you know!